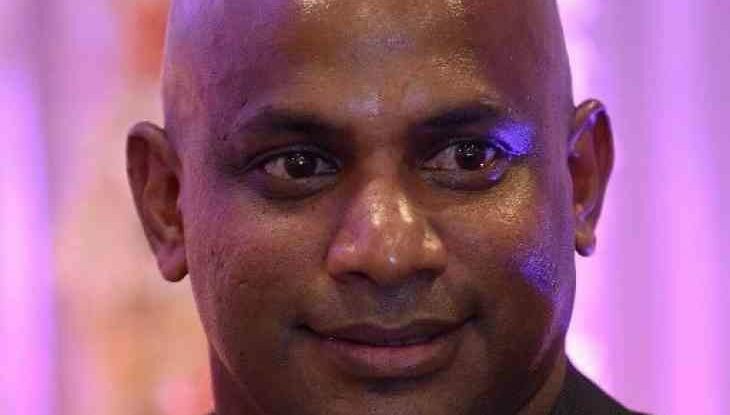 Ex-Sri Lanka captain Sanath Jayasuriya says he has acted with “integrity” after being charged with corruption. The International Cricket Council (ICC) charged Jayasuriya on Monday with two breaches of its anti-corruption code. He is accused of failing to co-operate with an investigation and “concealing, tampering with or destroying evidence”. Jayasuriya says the charges “do not contain allegations pertaining to match fixing, pitch fixing or any other similar corrupt activity”. The 49-year-old has 14 days to respond to charges. “The charges allege that I have not been cooperative and not assisted their investigations,” Jayasuriya added in a statement. According to the BBC Sinhala service, the charges by cricket’s governing body against Jayasuriya pertained to him refusing to hand over his mobile phone to ICC authorities for “personal reasons”. BBC Sinhala understands Jayasuriya was chairman of selectors during the period under investigation. The former government minister retired from international cricket in 2011, but continued playing Twenty20 matches until 2012.